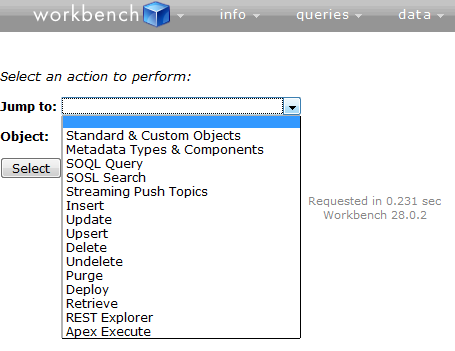 Workbench is a powerful, web-based suite of tools designed for administrators and developers to interact with Salesforce.com organizations via the Force.com APIs. 1. 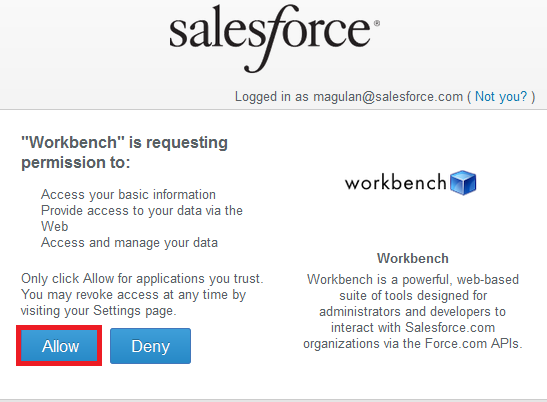 Go to "https://workbench.developerforce.com/login.php" and click "Login With Salesforce" button. 2. 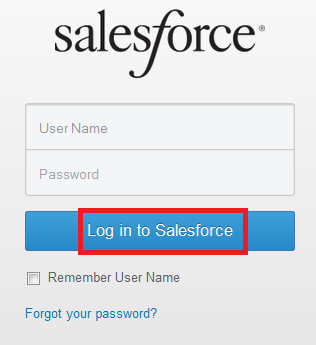 Enter your username and password and click "Login in to Salesforce".